With its spectacular sandy beaches and picturesque rocky coves, the Algarve is Portugal's most popular region for holidaymakers. While the party atmosphere isn't for everyone, the setting is undeniably beautiful with breathtaking cliffs, golden sandy beaches, natural bays, and long sandy islands with waves lapping at the shore. Outside the main tourist areas, there are quiet historic towns, flower-covered hillsides and enchanting stretches of shore still untouched by human hand. 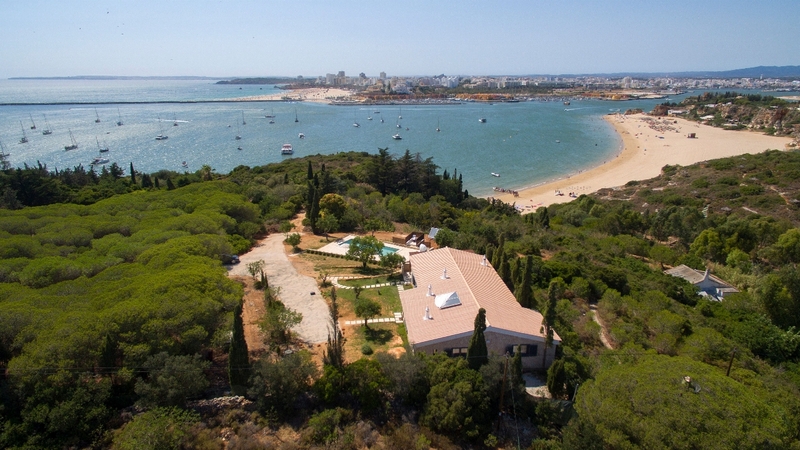 Why not choose one of our luxury villas in Algarve, Portugal and enjoy a truly memorable holiday. 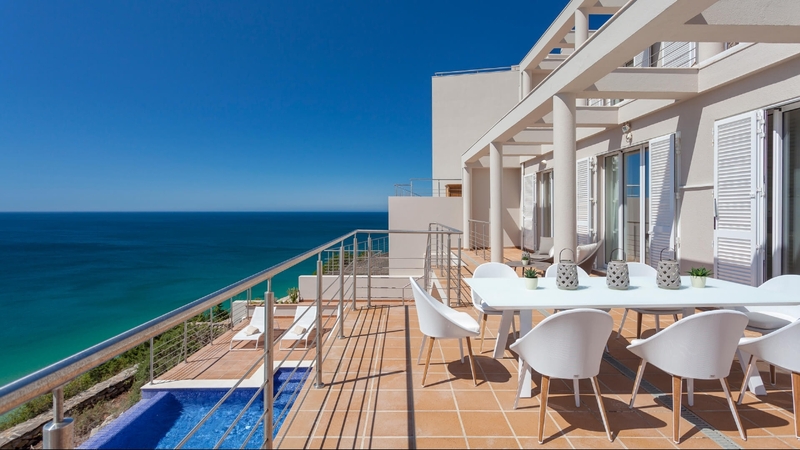 Villa Alegria is perched directly above Salema beach, with stunning ocean views from every vantage point, even the bath has a sea view! 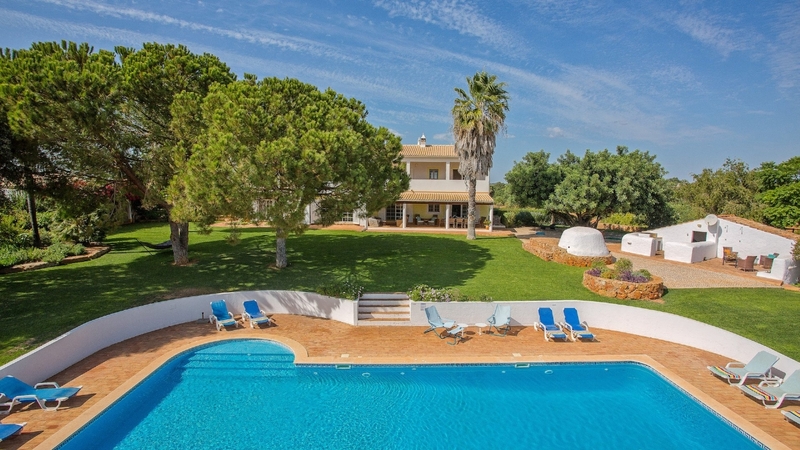 Unique and contemporary, this sublime villa will take your breath away. Villa Mar à Vista is located on the cliff top of Praia de Salema, with stunning ocean views over Salema beach and the amazing coastline. 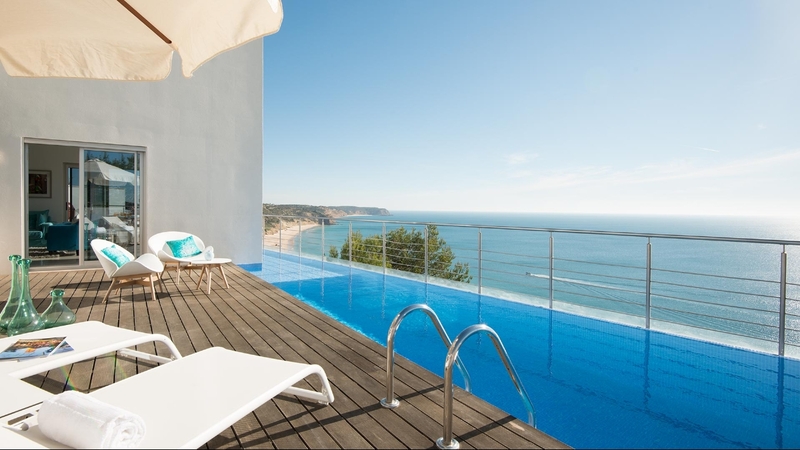 Villa Mar Azul is a luxurious contemporary six bedroom villa, on three storeys, located on the cliff top of Praia de Salema, with breathtaking views over Salema beach and the amazing coastline. 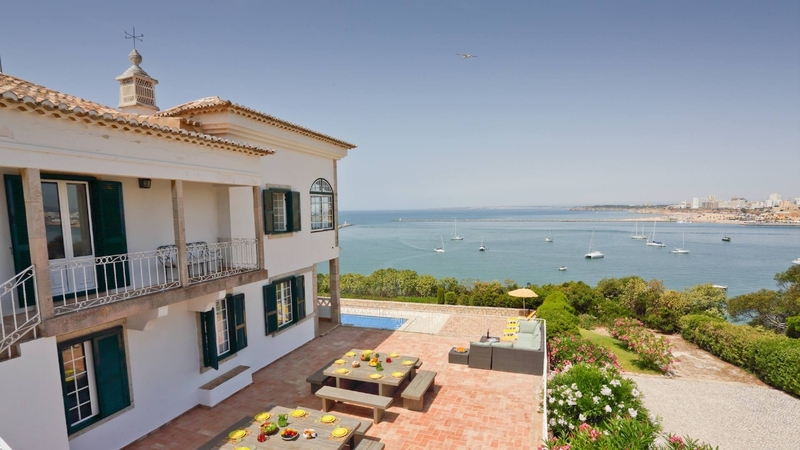 Set on a vantage point and secluded by pines just above Praia Grande (beach) in Ferragudo, this charming holiday villa offers tranquil views across the Arado river mouth to the Atlantic ocean. 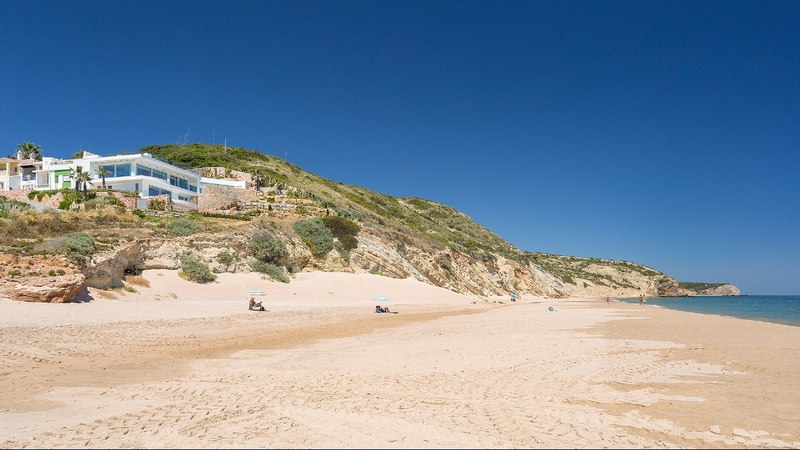 Perched on the cliffs of Ferragudo on the western Algarve coast, this large beachside villa, faces west towards Sagres and the setting sun.